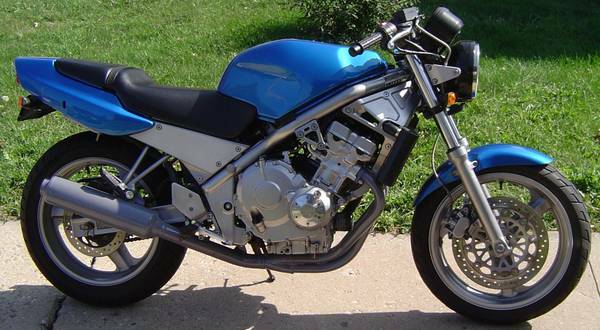 I am now asking $2800 for my 1989 Honda CB-1 with 24,520 on the odometer. Bike is quite clean, and runs perfect being professionally maintained. I believe I am 3-4th owner, and have documentation trailing it back to Colorado​. Everything works to my knowledge, and bike sounds great! I also have a video of it running.